Previously I talked about the EVE Universe as an IP. In that piece I mostly touched on the future of EVE in regards to their two new offerings: Gunjack and Valkyrie. In the comments of that piece it was asked/stated: ”I wonder whatever happened to Project Legion.” More recently, a movement known as #portdust514 has grown in traction, causing many to both be hopeful for the future, and worried for the fate of the game. With what we know up to now, it may be possible to make some educated guesses to these questions. The last time someone with a CCP shirt stood on a stage and mentioned Dust 514 was almost two years ago when CCP Rouge took the stage and announced Project Legion. In order to understand this event we must have context for the time surrounding it. Tensions were high; the game had been launched less than a year previously and since then the game was an unmitigated disaster. Many of the features promised for the game were nowhere in sight, and what we had was a buggy shooter that would be barely competitive in 2005, let alone 2013. The community was upset, but still passionate. The energy going into this announcement was through the roof; people expected, and were promised a big announcement that would turn around fears about this dying game on an antiquated console. Many people who were in the audience that day had Dust as the only CCP game they played. They differentiated themselves from most of the other Fanfest attendees in being predominantly console gamers. They sat in the audience hopeful that the promises they had heard from CPM members and CCP would be manifested. Instead, they were informed they were being replaced. The question wasn’t “when will Legion come out?” but “how could you just abandon your core players?” What was hope turned to ash as betrayal sunk in. Quickly this event was nicknamed the “Rouge Wedding” as a reference to the grand betrayal of the popular “Red Wedding”. The reaction was explosive, it was the Dust’s summer of rage. It is important to note that of these four, only the last one was even close to being realized at this point. So what came next? At 10 minutes and 30 seconds into the keynote he discusses how the senior members of the team had formed a vision of what it would take to build a Dust on these four pillars, and they soon discovered this thing they were making was infact distinct from the Dust that we knew. They realized this would take a massive change, and so they started exploring what this would be and this new thing was codenamed “Project Legion”. However, before this could even be processed, at 11 minutes and 25 seconds in, the most polarizing statement was made: Project Legion meant Dust is coming to PC. CCP Rouge never said that Legion would be a new game. In fact, later reports suggested that Legion was simply an exploration of new design space. All we know from that time was that CCP felt they had hit the limits of what the PS3 could offer, but this announcement was so poorly done, and the angst going into the keynote was so high, the entire subject became a firestorm of rage. CCP went into triage mode once again. The message quickly changed; a dev blog came out assuring the faithful that support for Dust would not end, and that “Project Legion” was a new effort. But the damage was done, the narrative was warped, and eventually CCP fell into radio silence as to the future of Project Legion. The last thing we have heard publically was an announcement that the project was not dead, but that main focus was on Dust, following the narrative, and speaking directly to those paying them money. So to examine anything past that point, we must watch what they do, and piece together the clues. The biggest concern people have about the fate of Legion stems from the abandoning of the trademark of “Legion” on April 13th 2015. At the time the Nosy Gamer provided an excellent analysis of this event and what it could mean. However, we have the power of time on our hands. Four months later, another game company announces their own game. Activision-Blizzard presents their latest expansion at one of the world’s largest expos, the name? World of Warcraft: Legion. We also know that CCP has been actively raising 30 million dollars for Valkyrie, and additionally sold their other IP, World of Darkness, and at the same time as dropping the Legion title, also purchased back 20 million in bonds. This is a company that was in dire financial straits a few years earlier. So what is more likely? They abandoned their now somewhat successful IP and their vision for its future? Or did they simply sell a name they didn’t care about anyway, in an effort to stabilize themselves financially, and set themselves up for the next step? With the exception of Uprising 1.9, none of the patches above required anything that involves Playstation 3 tools design. Balance was tweaked, skins were added and UI was altered. These are all changes that would directly affect any future effort. CCP had two fundamental problems with Dust. The first was that the PS3 was a very limiting platform, both in terms power and an increasingly diminishing player base. Secondly, they were confronted with the fact that their game was just not good. This problem could be addressed live. In much the same way that EVE Online was put into a “beta” mode to prepare for next Spring, so to was Dust put into “beta” to get the game right for whatever the “Project Legion” would unlock. Porting the game would be useless unless they learned how to make it fun. Over the year they have done just that. 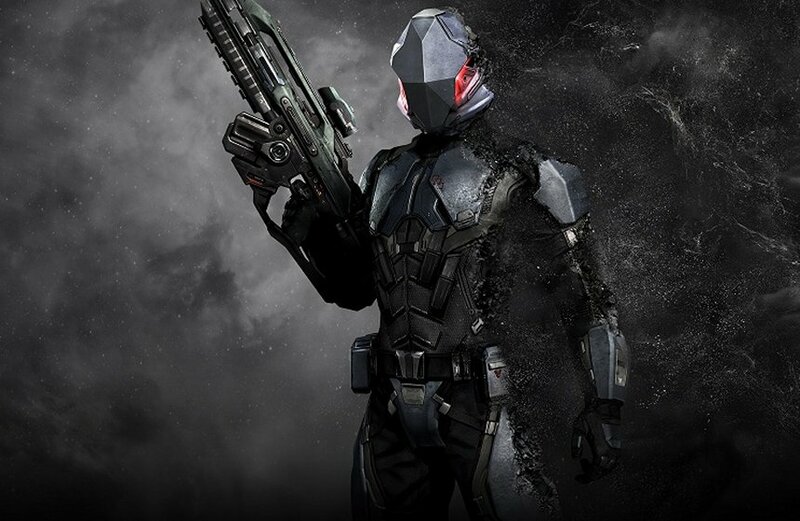 So, with all this in mind, why hasn’t CCP announced Dust 514 on PC? The answer is actually pretty simple: they likely can’t. 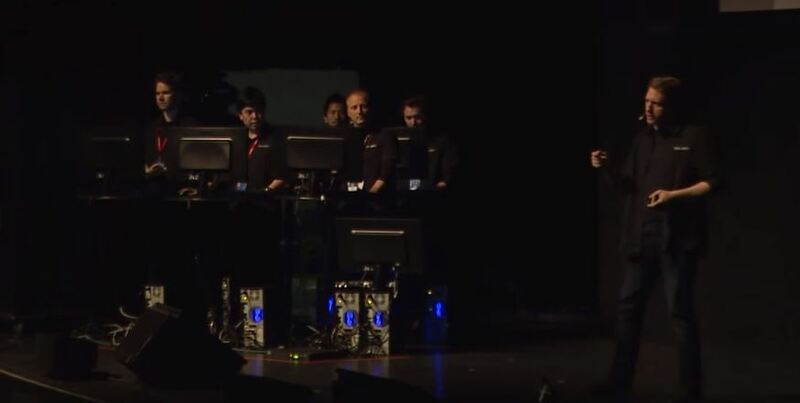 As I mentioned, the last time a CCP member stood on stage and discussed Dust on PC, it was a disaster. 30 million dollars is a lot of cash, and no one has any illusions on how much is riding on the success of Valkyrie. They literally cannot afford to rile up the Dust crowd for fear that they could potentially scare people away from the extreme financial investment VR tech will mean for potential player’s entertainment budget. The #portdust514 movement plays into the narrative that CCP games are worth playing, and worth supporting. Better to have that then the controversy risked with the actual announcement either way. The potential in this case is safer then the realization. Furthermore, 30 million dollars means investors, investors that couldn’t care less about Dust but do care about VR. I wouldn’t be surprised if CCP is actually incapable of mentioning Dust 514’s future thanks to the amount of money and risk invested in their other IP offerings. So when do we know for sure? Oculus Rift is set to release in Q1 2016, which ends on March 31st, and Valkyrie is set to be a launch title. EVE Citadels is set to release around Fanfest, April 21st to 23rd, which puts it as the perfect time to celebrate the successes of Valkyrie, and either the launch or near launch of Citadels, but they need something to talk about for the future. 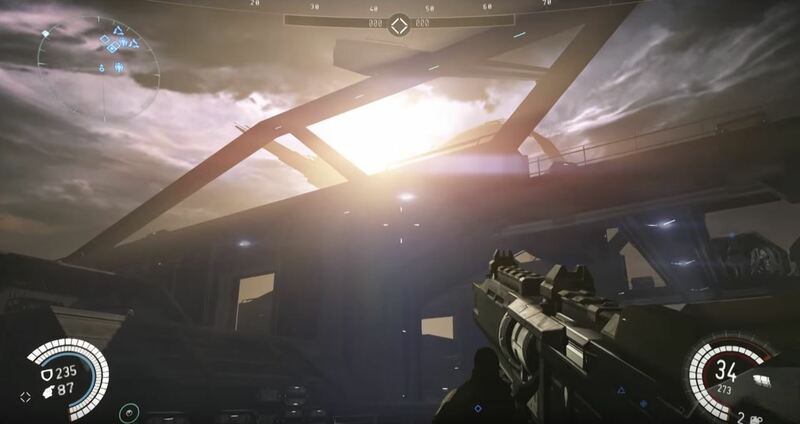 I see no better time to showcase the new Dust 514 for PC and consoles. Make it happen CCP – I have faith in you. Dust is not dead.